Kraftwerk, like many of the long running German outfits, was a completely different creature at its inception then after they rose to popularity. 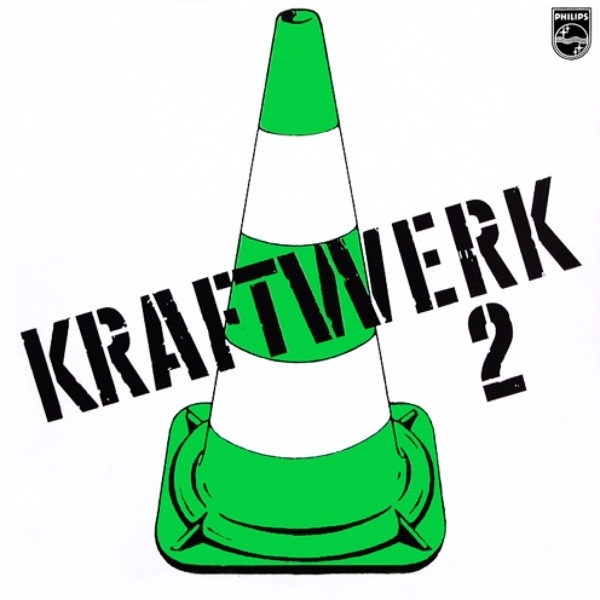 These albums, including the pre-Kraftwerk Organisation, were very far away from the minimalist techno-dance music of some later albums, and should prove to be of great interest to progressive rock and especially Kraut rock fans. Organisation was Ralf Hutter and Florian Schneider-Esleben (the long running nucleus of Kraftwerk) plus three extra musicians. As with Tangerine Dream's Electronic Meditation, which this resembles a guitar-less resemblance to, there are no electronics as such. 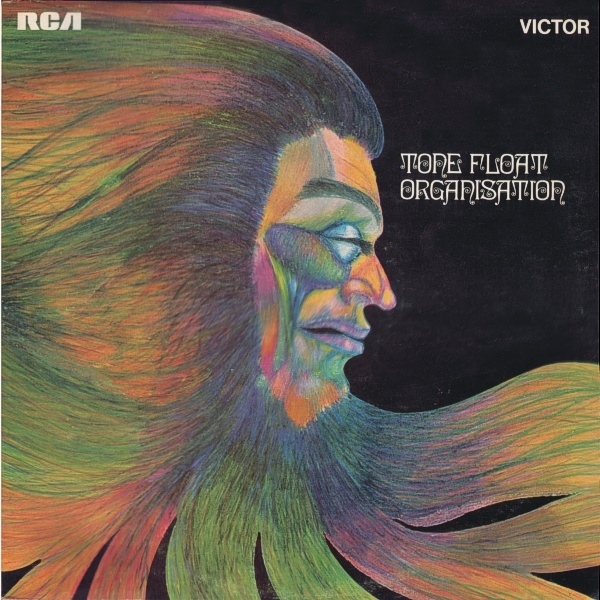 Basically a highly inventive organ fronted space rock with lots of flute and a wide variety of percussion, bells, and other effects, this is one of the groundbreakers of the early German scene. Although transcribed from LP, the addition of a decent sounding bonus track, the superb "Vor Dem Blauen Bock" from the Beat Club May 1971, makes this an essential albeit shaky reissue. 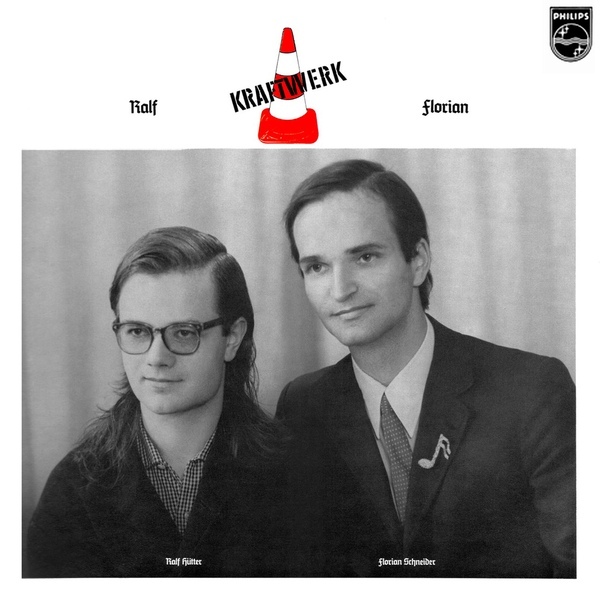 The first Kraftwerk was fairly different from the Organisation album and definitely a move to that linear near monotonous electronic-like sound that the duo would refine over the 70s. While the instrumentation still remained the same as on the Organisation, the embyonic ideas of later Kraftwerk could be heard here. 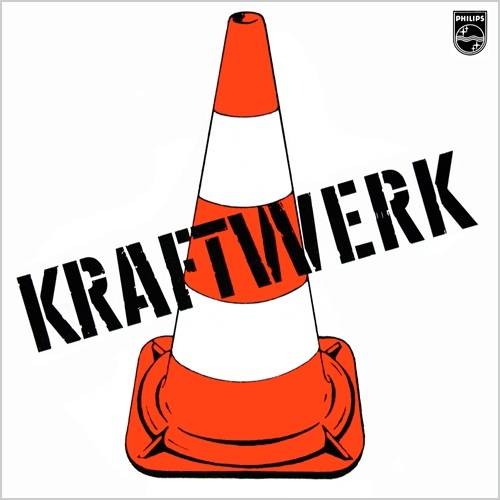 This was probably the last Kraftwerk album with a distinct Kraut-rock feel, the slowly mounting addition of electronics would change their sound for good. Kraftwerk 2 shows the group toning down the heavier side and joining a parallel musical path to bands like Cluster or Neu. There are more spacey introspective parts, some gliss-like proto electronics, and a furthering of a style which would find itself developing over several albums into Autobahn and Radioactivity. Ralf & Florian was more of the same, a gentle musical journey similar to Cluster's Sowiesoso, with electronics and loops. Rather low key in sound, it's amazing to think that the poppy Autobahn was to follow. These are only cursory descriptions at best, all albums would be difficult to describe as all follow unique musical paths. Yet the group completely altered its direction as of "Ralf & Florian" album, and slowly moved into more rhythmic and less explorative music. All reviewed here (especially the Organisation) are more than worth a listen.